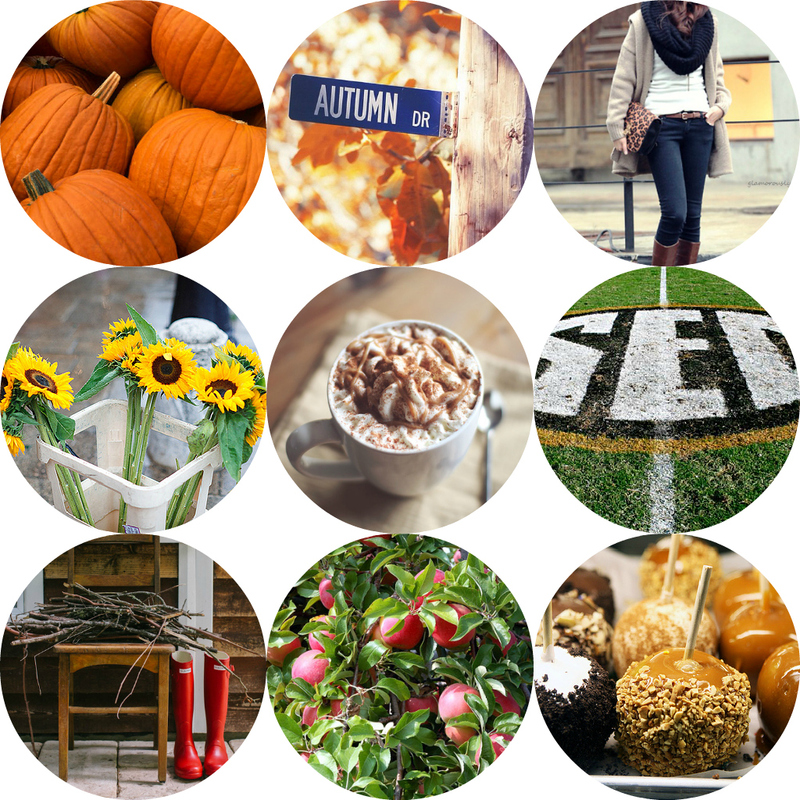 Just a few ideas for how to spend this gorgeous fall weekend! Love all the pictures! Enjoy! I just lit a pumpkin spice candle so while I'm working I can "smell" Fall in the air :) Thanks for the inspiration. Have a wonderful fall weekend, Julie! What a fantastic tribute to fall. 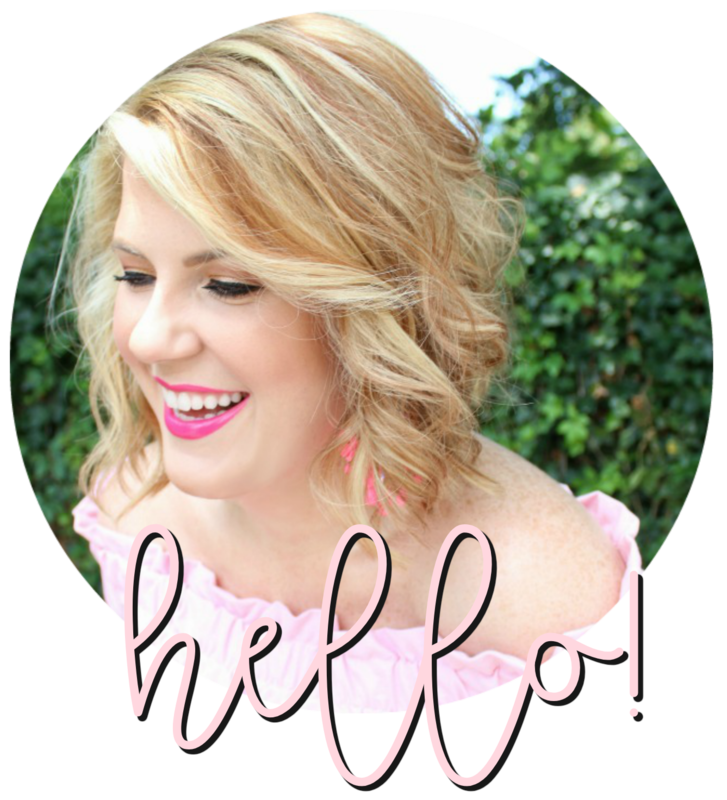 Your blog is just as gorgeous as always! I hope you are doing well and having a lovely autumn! What a beautiful layout! Those apples look delicious! I just used circles for my weekend post too! great minds think alike ;) Loving all these images, the apples look amazing! I just came across your blog and I love it! I did manage to check some things off my fall bucket list this weekend! I hope you had a great weekend!